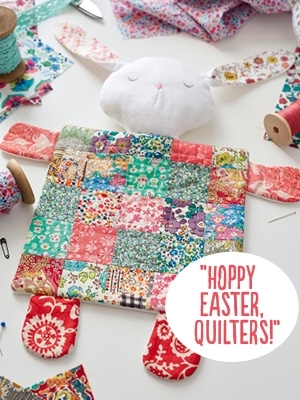 I was delighted when Love Patchwork and Quilting Magazine asked me if I could come up with another design along the lines of my Bunny Comforter (which was published by LPQ in 2015 in Issue 20). 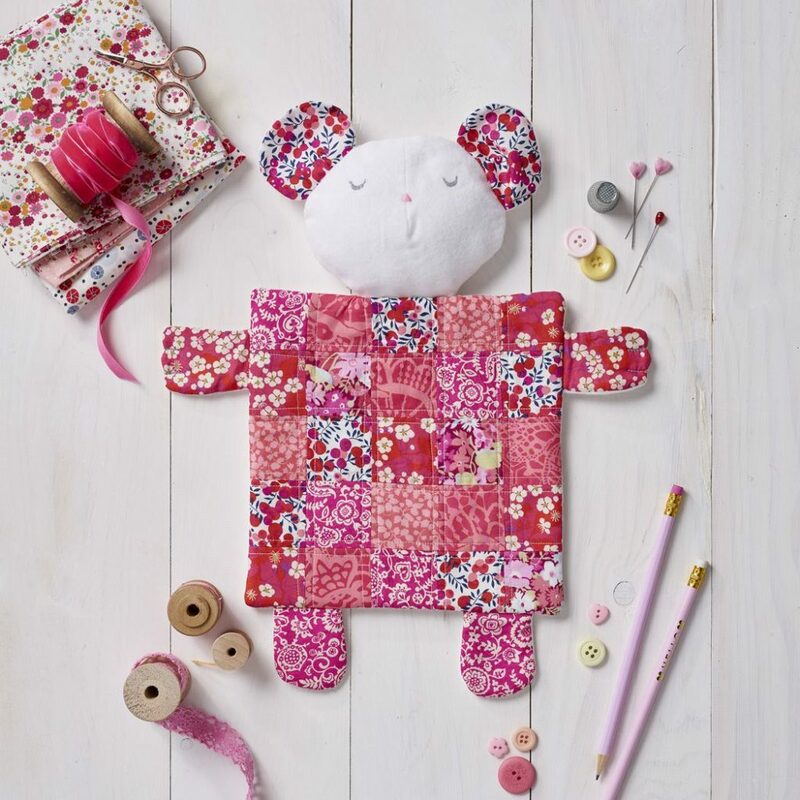 I came up with a sweet little mouse – like the Bunny Comforter, Little Mouse is designed in Liberty Tana Lawn (I think the small prints work very well for this kind of project and the soft texture is perfect) and cotton flannel. Little Mouse is a little fiddly but well worth the while, and I can vouch for her making small people very happy! Original Bunny Comforter below.